massive, hihats are more creamy, claps and snares are more smooth and robust, there is lot of influences of other genres like house and minimal. 10 years old tracks, same happens with samples because technical improvements allows better sound quality of samples production. 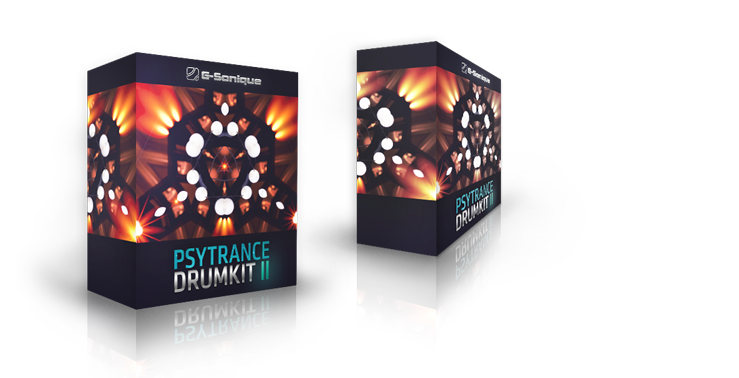 So it was right time to make Psytrance Drum Kit 2 with actual psytrance sound! Almost 2 years of hard work, but PSK2 is here, even better. suggest using both, they are different but perfectly complement each other. energy that will kill dancefloors. fat claps, fullon snares, breaks, creamy hihats, smooth open hats, treble breaks, treble hits, synth hits, edgy sounds, acid hits and much more. forest percussions, hihats, shorter open hats, twisted mysterious dark twisted sounds, synth hits are included. progressive psytrance full of synthetic percussions, blips, experimental sounds, minimal sound etc. industrial / metallic sound and hits, simply sounds from far future. They are here! If you are psycore producer you need darker but fast kicks, experimental mysterious sounds, darker percussions, everything is also included. from other dimension or after applying high doses of mushrooms. 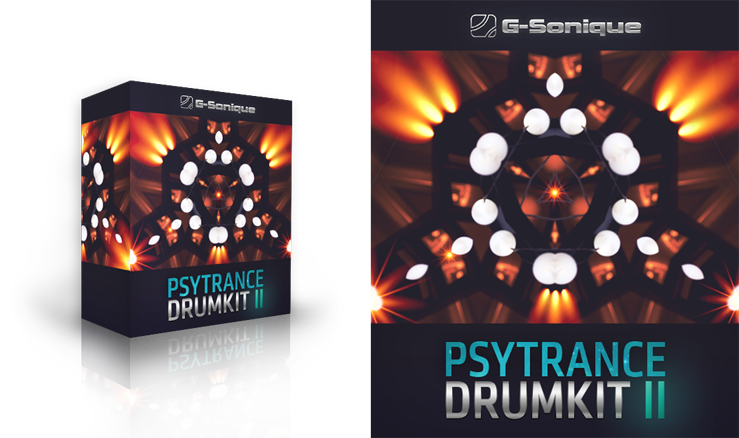 Example ZIP pack of more than 80 samples from Psytrance Drum Kit2, FOR FREE!